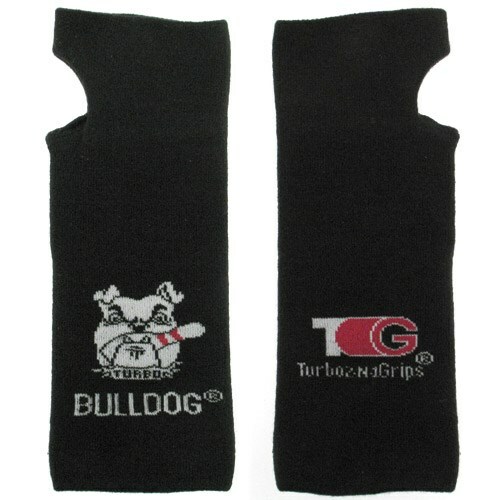 This machine washable Bulldog Wrist Sock is designed to give you comfort and fun! Made from polyester and cotton to absorb perspiration. Due to the time it takes to produce the Turbo Bulldog Wrist Sock ball it will ship in immediately. We cannot ship this ball outside the United States.